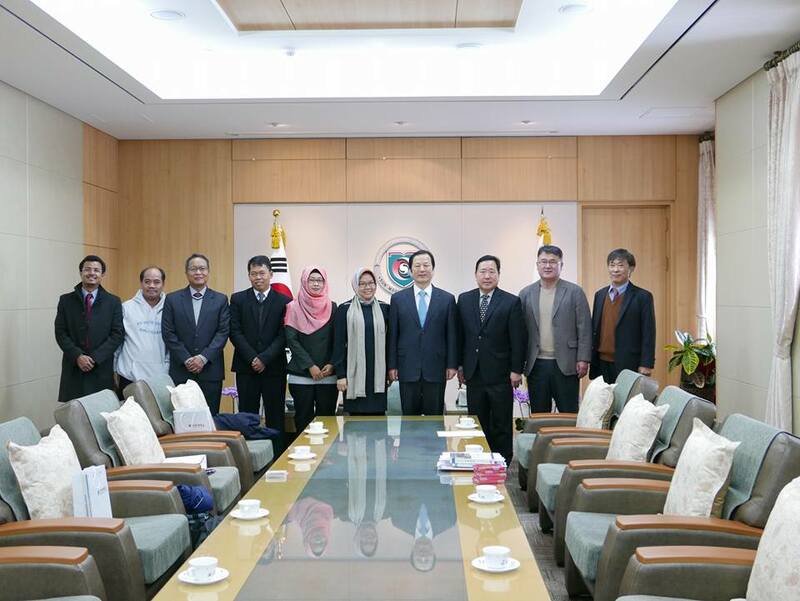 Universitas Muhammadiyah Yogyakarta (UMY) visited Sun Moon University (SMU) for preparing the collaboration in Joint Degree Program and Student Mobility Program between UMY and SMU. The meeting was held in Sun Moon University, Asan, South Korea. At this time, UMY started an initiation of Joint Degree Program for Master’s degree in Governmental Study (UMY) and Master of Public Administration (SMU). 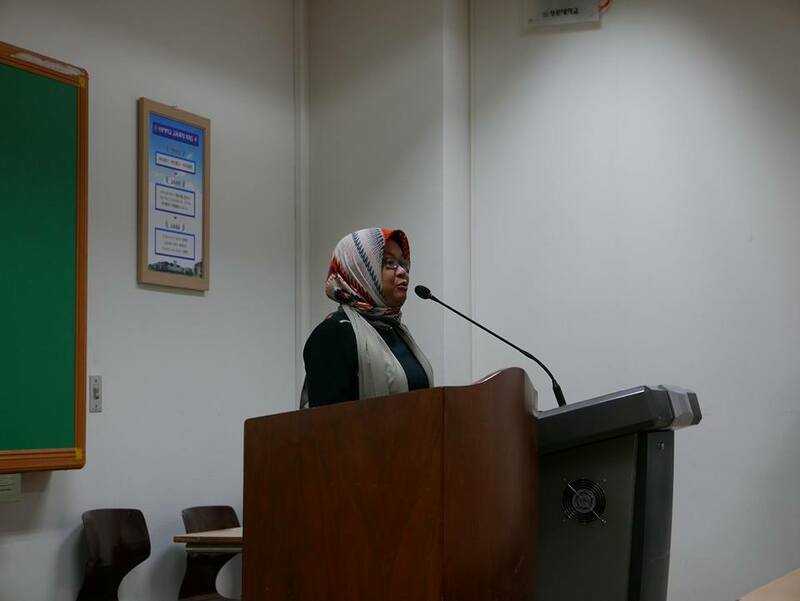 The initiation of joint degree program was not only for master degree program, but also for undergraduate program. The President of Sun Moon University, Sun Jo Hwang welcomes warmly the delegation of UMY in Asan, South Korea. This program is actually supported by the Ministry of Research, Technology and Higher Education with the program called Bantuan Fasilitas Kerjasama Internasional /Facility Support of International Cooperation (BFKSI) . The program is expected to run by next year. There should be quiet number of students doing student mobility program between UMY and SMU.